We celebrated our 100th anniversary in 2017. We are conveniently located at 9340 Parallel Parkway in Kansas City, KS, about a mile east of Village West and The Legends area. Stop by or call (913) 299-0914 to learn more about the benefits of being a Farm Bureau member. Wyandotte County has four convenient locations for insurance and financial services (Turner, Bonner Springs and Kansas City, KS). Find an agent now! We are also on Facebook! Like our page to be the first to know about new savings, scholarship opportunities, upcoming events, contests and more. To cash in on savings and discounts! Farm Bureau membership comes with services and benefits like family fun, attractions, sports, health, shopping, events, travel and more. 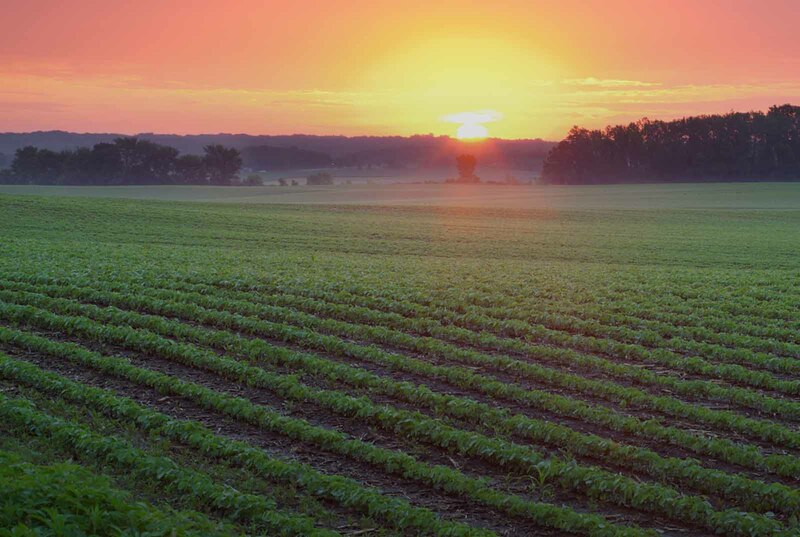 In addition, Farm Bureau Financial Services provides the best in insurance services. Start saving now! Join more than 110,000 households statewide that are rewarded with instant savings! Members of Wyandotte County Farm Bureau are automatically entitled to all the benefits offered by our state organization, Kansas Farm Bureau. See the benefits here. It’s easy to JOIN Farm Bureau, or RENEW your membership!